Today we’d like to introduce you to Ryan Hartegan. I have and still currently work in the surf industry. 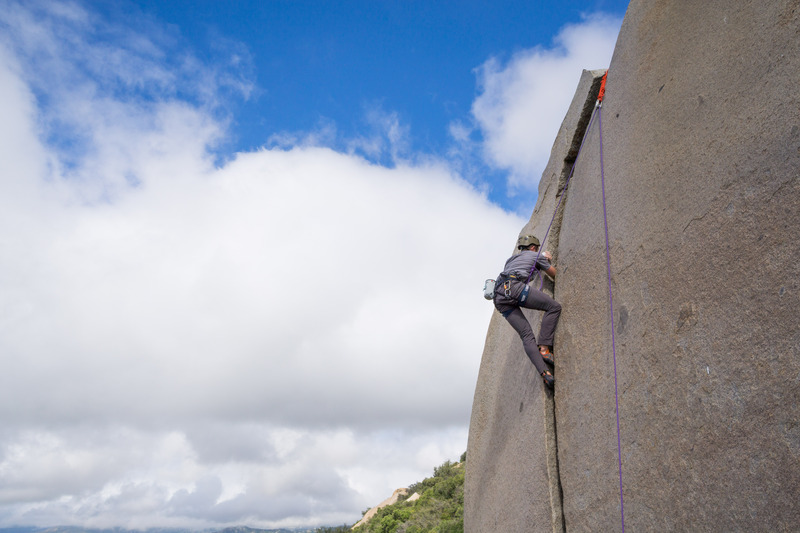 There are many parallels in both climbing and surfing. Said best by Yvon Chouinard, climber, and founder of Patagonia and Bob McTavish, Australian surfing legend, “I’m after the cleanest line on the steepest part of the face”, I couldn’t have said it better myself and this quote really resonated with me. I lived and worked in the surf industry during a large boom in the early 2000’s and over my 10 years of climbing have seen this lifestyle/activity we love so much take a similar trajectory to surfing. 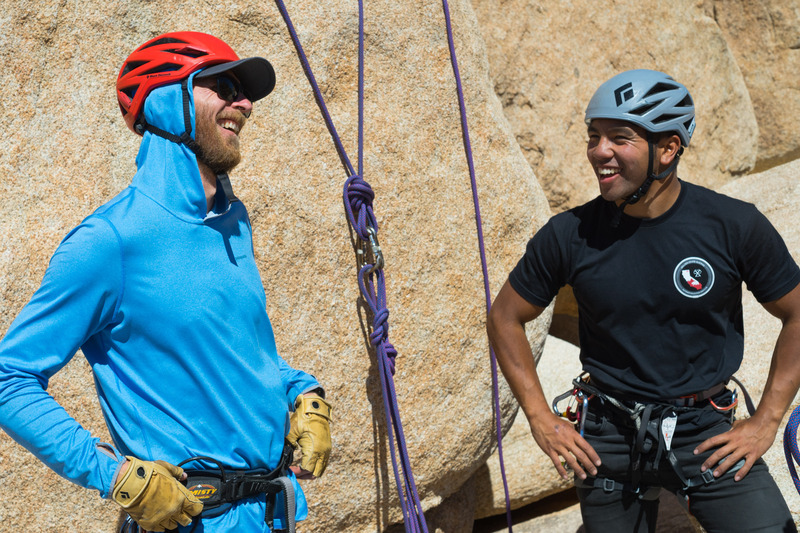 With the recent boom in climbing participation rates, it’s apparent now more than ever that we need to support the community we are a part of and provide it with the infrastructure to thrive in the future. 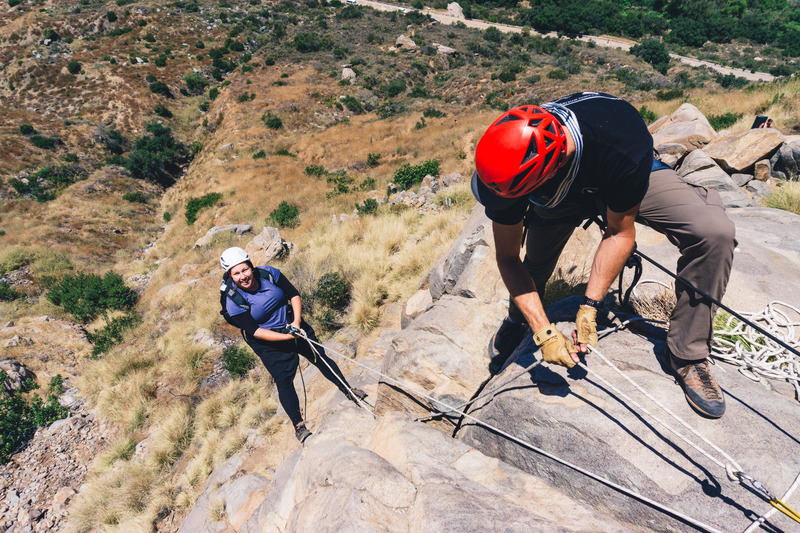 I say it all the time when guiding or in clinics, I’m facilitating, climbing is one of the most amazing activities I’ve ever had the pleasure of experiencing but it can go south real fast if you don’t know what you are doing. 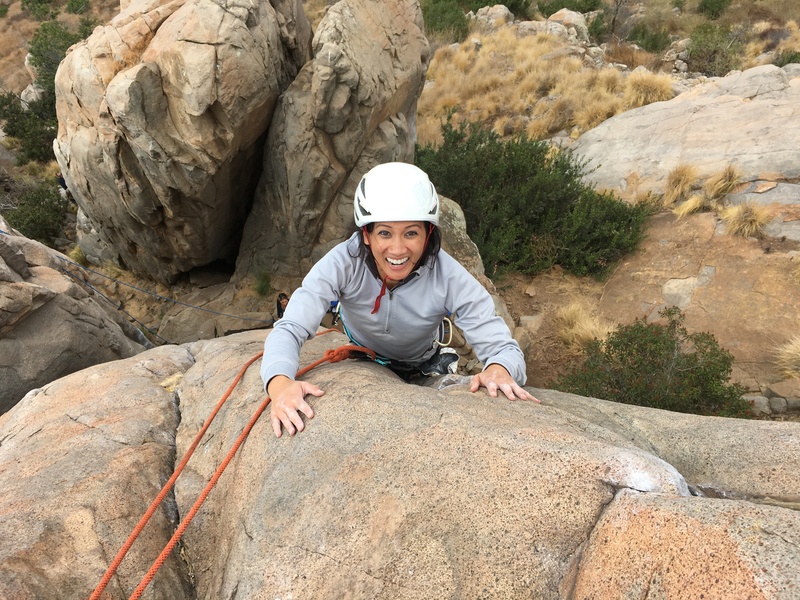 I wanted to create a unique guiding service that helped alleviate the risk factors encountered in rock climbing and one that helped bridge the gap from climbing indoors to climbing outside with an emphasis on safety and efficiency. That is where Golden State Guiding stemmed from. The core of the business will always be slated in the mountains as this is where myself, all of our amazing guides and ambassadors truly love to spend our time, but educating new climbers on the right practices and ethics will always take precedence. I can honestly say it’s been smooth for the most part, that’s not to say it hasn’t been incredibly difficult balancing my time though. Between my regular 9-5 and family obligations I’ve been burning the candle from both ends for what feels like forever but the flip side are the lives you are positively impacting, that’s why we guide. 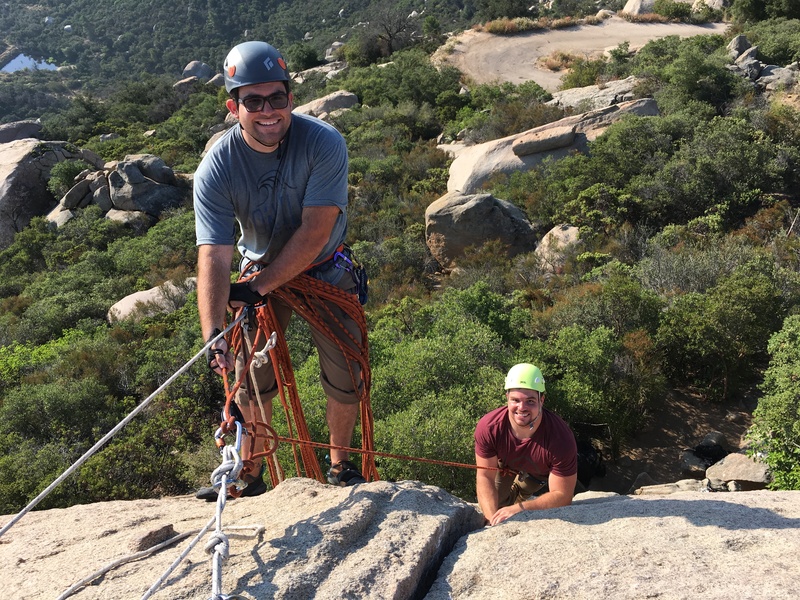 It’s incredibly rewarding when a client tells you “that was one of the best days of my life” after a day of rock climbing or you see past clients who have become friends really start to progress their technical skills and build their confidence on the rock due to the courses they attended with you or your guides. So let’s switch gears a bit and go into the Golden State Guiding story. Tell us more about the business. 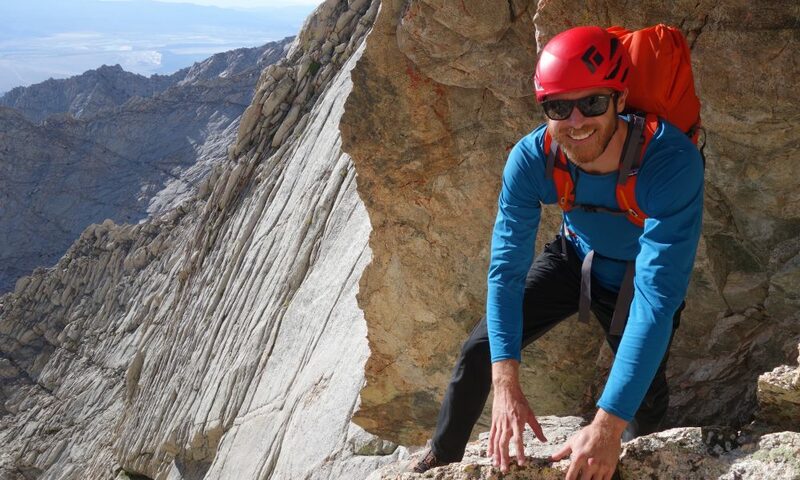 Golden State Guiding’s mission is to Climb, Educate, Train and Inspire. The core of Golden State Guiding’s business will always be slated in the mountains as this is where we feel most alive but the importance of educating our up and coming community of climbers will always take precedence. 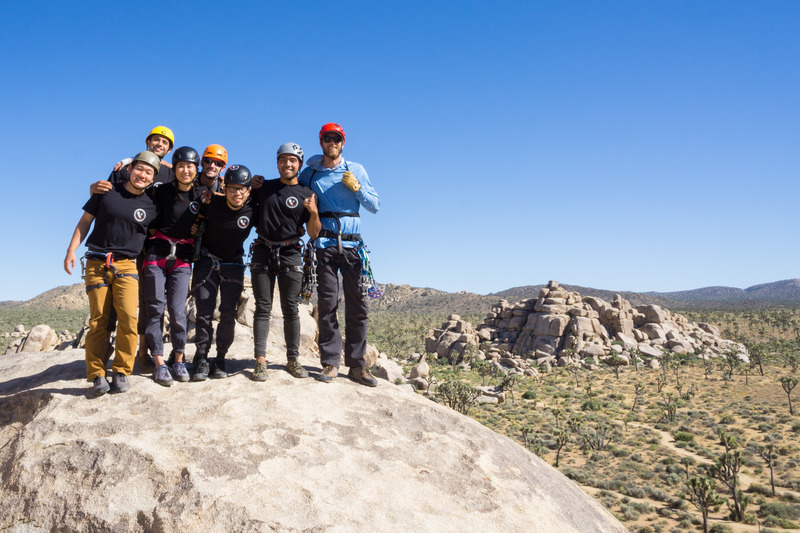 GSG’s mission is to instill safe and ethical practices in new climbers through educational courses and outings facilitated by certified AMGA Guides and Instructors to better prepare them for a lifetime of outdoor adventure. 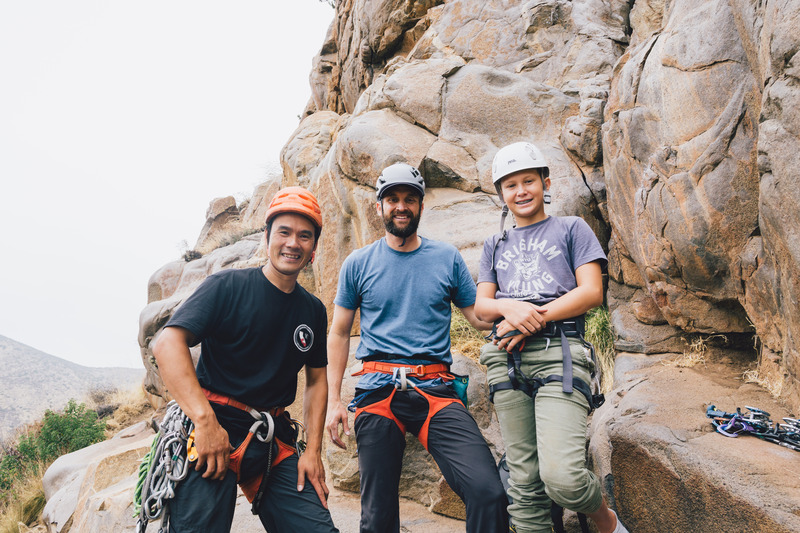 I’m most proud of the amazing guides and ambassadors that have supported the business thus far and the community of climbers who have put their faith in Golden State Guiding by participating in all of our outings and clinics. To try and explain what sets us apart from other guiding company’s feels like us trying to be some elitist guiding service. Yes, competition is healthy for business, I know, my 9-5 is managing a highly reputable brand in the surf industry, but I also see value in working together with other guiding services. 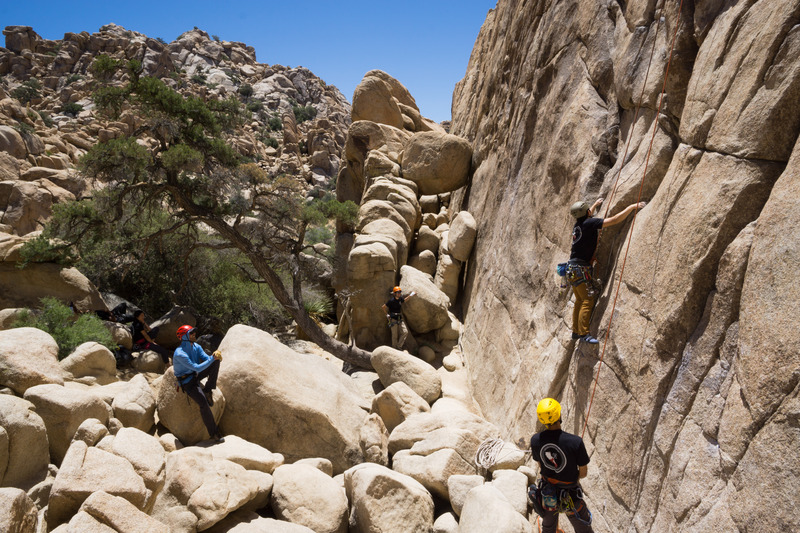 Sharing ideas, working on land access issues and working with park service organizations to keep our climbing areas intact for future generations to enjoy should be a priority of all guiding services in my eyes. Together our voice is louder than by itself. I’ve lived an incredibly good life and try not to take anything for granted. I’m not sure if that’s luck or just how I’ve set myself up in life. I’ve been blessed with a beautiful family and amazing friendships that have supported the business from it’s inception. Having that kind of positive momentum behind you and the willingness to put in the time and effort while starting a business is all the luck you need.